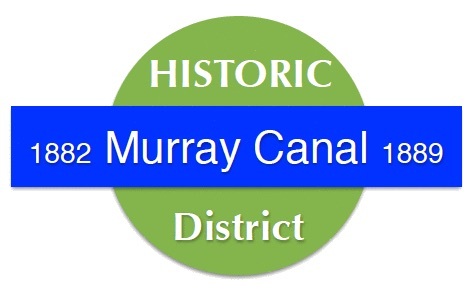 Holding fun heritage celebrations to re-connect residents and visitors to the District’s nationally significant heritage. 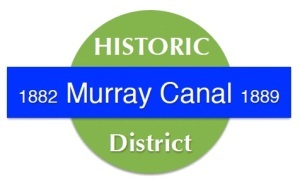 Through these efforts we hope to elevate the heritage status of the Parks Canada Murray Canal to help ensure a fair share of existing funding from the Federal Government. Our first heritage celebration marked the 125th Anniversary of the Canal’s opening. Advocating for funding for a 2 Lane Replacement Brighton Swing Bridge. MISSION ACCOMPLISHED! Working as a trusted partner of Parks Canada, Federal, Provincial, County & 3 Municipal Governments.